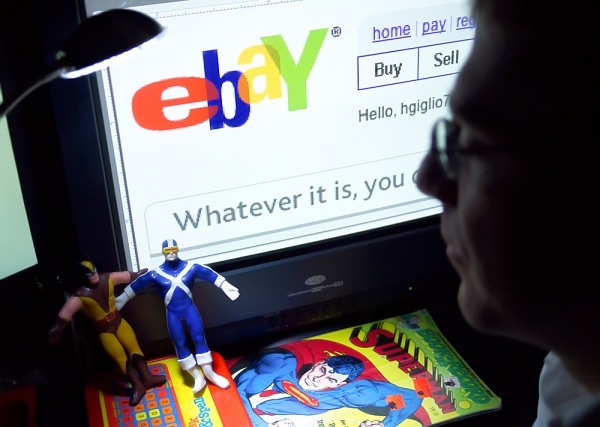 No matter whether your business is selling small household items or new automobile productions; whatever the business you own; eBay is the ideal online market to earn more profits. Though it is an effective buying and selling mechanism, sometimes you have to face some challenges as well. Therefore, you need extra awareness of the process of starting an eBay business in a successful manner. As eBay is extremely competitive, you need to avoid every type of disadvantages in order to ensure the stability of your business in this mammoth online market. The following guidelines provide you with the most effective way of starting an eBay Business. Develop a Business Plan: First, you need to create a proficient business plan, which includes achievable goals and objectives. This business plan and your life plan should always be in tandem so as to get maximum results in an effective manner. Get Registered on eBay: To start an eBay business, you need to register in an eBay blog and start an eBay store. The “sell” tab in the eBay homepage will provide you the instructions along with the path to get registered. You should provide all your business and financial details including credit card information. Organize Well: You can start a part time, joint or home business on eBay and you need to organize all financial affairs in order to avoid mixing them up with your personal expenses. Accounts and ledgers should be updated in a regular manner and you need to precisely design your financial options and investments plans. Utilize the PayPal: Buyers can use the eBay company PayPal for online payments by using credit cards. In this process, the seller does not need to have a merchant bank account and PayPal is a very good option for secure money transactions. Outsourcing: As your eBay business expands, you will not be able to manage all tasks by yourself and you need to outsource some tasks including store management, inventory keeping, accounting, distributing etc. It allows you to utilize your full capacity to perform core functions of the business effectively. Further, Auction Helper and Zoovy are the software that can be used to accomplish management tasks. Consider the Feedback: The eBay feedback system controls and monitors the buyers and sellers. You need to concern the feedback rating of the buyers, as it will improve your revenue. Also, you can communicate with buyers and encourage them to post feedback. If you follow the above mentioned guidelines, you will be more secured in this eBay online market and you will be able to maintain your stability among the enormous trades in an effective way.